MANCHESTER -- Jose Mourinho insists his decision to drop Paul Pogba from the United lineup on Saturday was not a punishment for the Frenchman's performance in midweek. 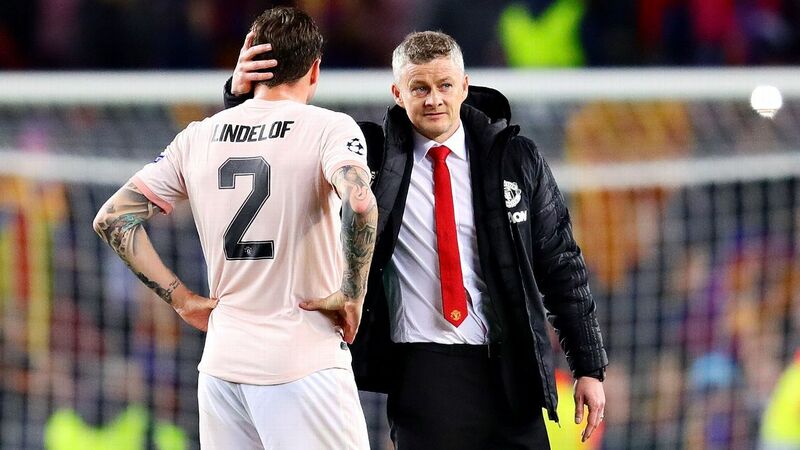 The Manchester United boss instead chose to heap praise on replacement Scott McTominay, while also questioning the "quiet" atmosphere at Old Trafford. 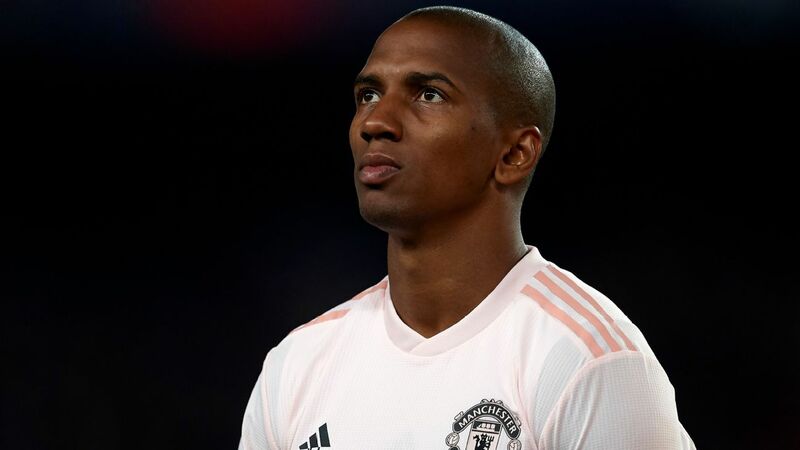 Pogba, Anthony Martial, Ashley Young and Phil Jones were left out of the team for the 2-0 win over Huddersfield on Saturday after the defeat to Tottenham at Wembley on Wednesday. 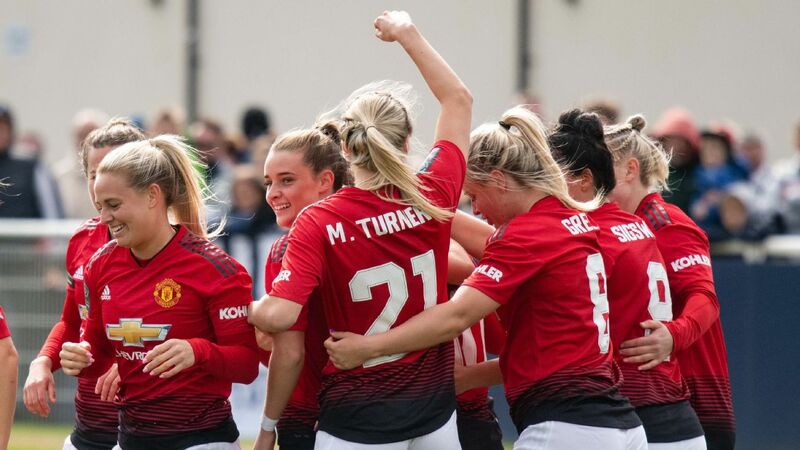 Academy product McTominay, 21, was handed his second Premier League start of the season in place of Pogba -- a decision that paid off as United moved two points closer to the top of the table after Manchester City's 1-1 draw with Burnley earlier in the day. Mourinho said: "I change a few players and the intention was not to punish anyone because to punish anyone, I also need someone to punish me because we are a team and when we win, we win together and we lose together. "I prefer to look at it in the beautiful way of a little kid that arrived here with his mum at nine years old for the first training session and 10 or 11 years later the kid is playing in a Manchester United shirt in an important match in the Premier League at home at Old Trafford. So I prefer to look at that perspective. "Scott grew up with the game and he started a bit nervous and then he was fundamental for us in the way that he gave that desire to recover the ball and we could play. "Paul is a fantastic player. No doubt for me one of the most talented midfield players in the world but to sit on the bench one day is not the end of the world. "So it was a decision to play the kid but Paul came on very, very well with a great attitude." Paul Pogba was on the bench for the start of Man United's win over Huddersfield. Alexis Sanchez marked his home debut with his first United goal -- scoring the rebound after seeing his penalty saved by Jonas Lossl -- after Romelu Lukaku had scored the opener. 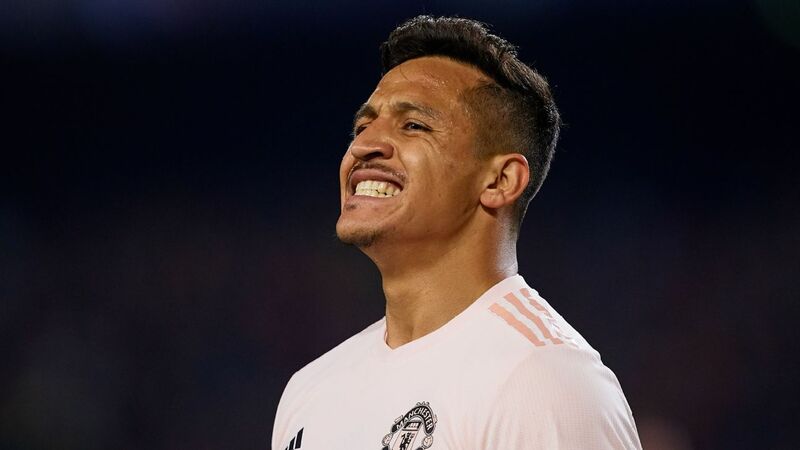 Sanchez was on the end of some hefty challenges throughout the 90 minutes and was fouled for the penalty when he was brought down by Michael Hefele. "His character is this one, no doubt," Mourinho added. "A fantastic player but not a prima donna. 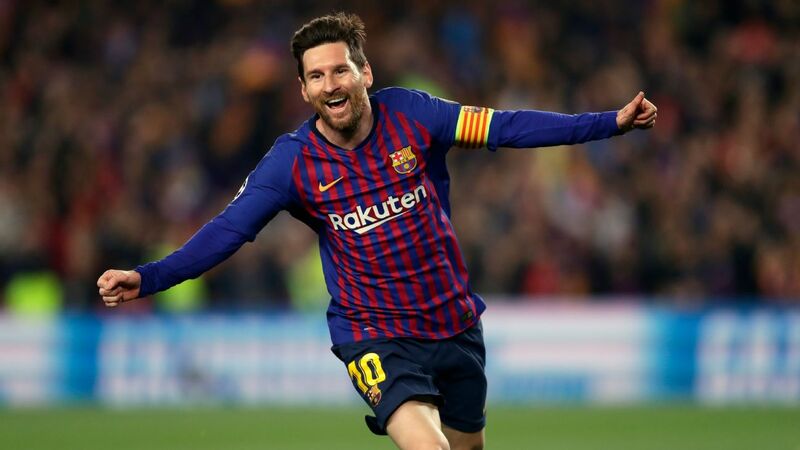 He is a humble guy who doesn't forget where he started and when he was plying in Chile he had difficult places to play and difficult opponents. "The referees here have to analyse the game and make their decisions and that's it. It is not a dream goal but also shows his attention to detail, his reaction and his desire, that's fine." It was a comfortable afternoon for United, who didn't allow Huddersfield a shot on target. 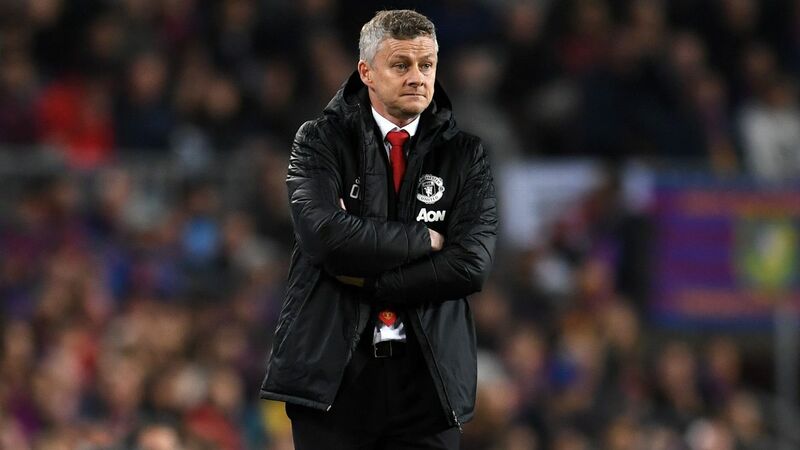 Mourinho, though, questioned the atmosphere at Old Trafford, describing the stadium as "quiet" and suggesting the 76,000 supporters should have been more appreciative of the performance. "It's not Portsmouth," he said. 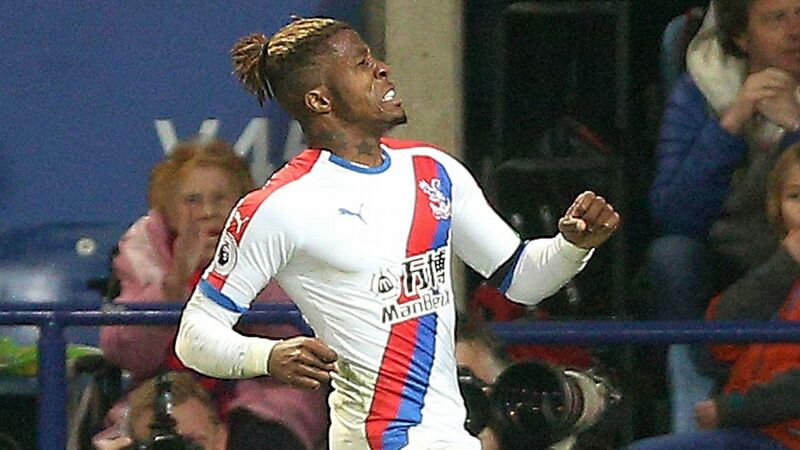 "I remember when I was in [the] Premier League and such a small stadium, the atmosphere is incredible and here it is a bit quiet and is not very very enthusiastic, but the players like to play at home."